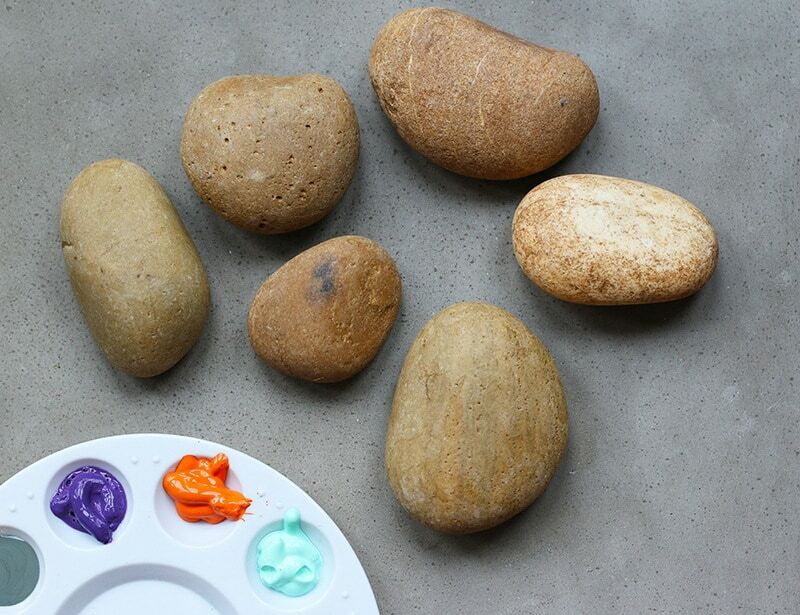 Scrub smooth river stones of any dirt and leave to dry. 2. 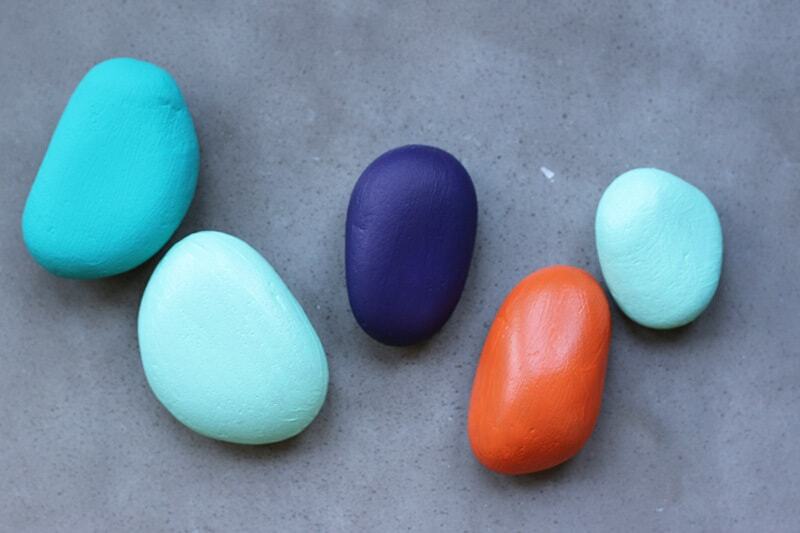 Paint rocks with two coats of acrylic paint. 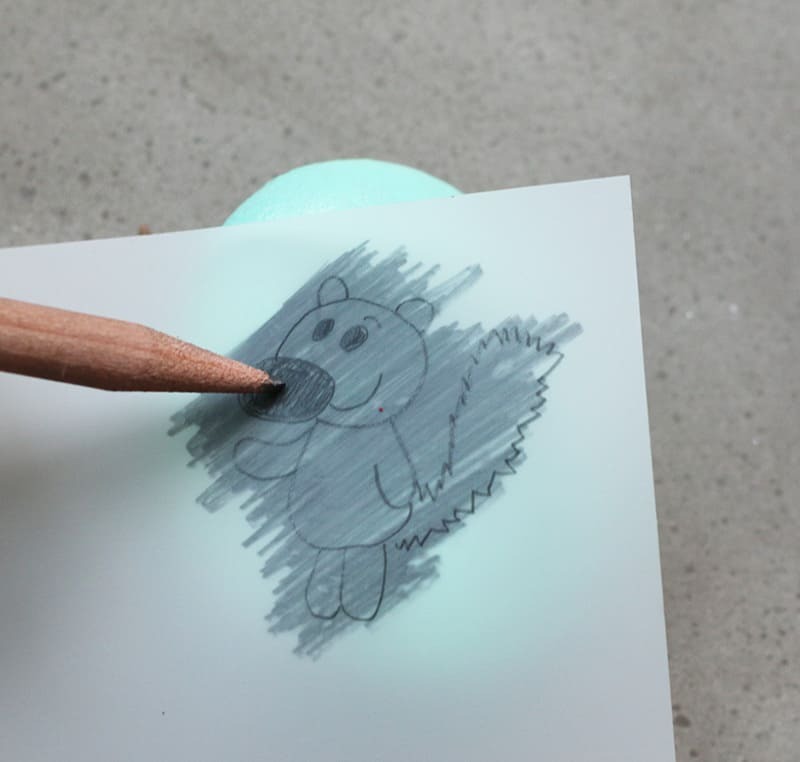 If you want to leave them natural, coat them with a layer of acrylic sealant so that you have a nice smooth drawing surface. 3. 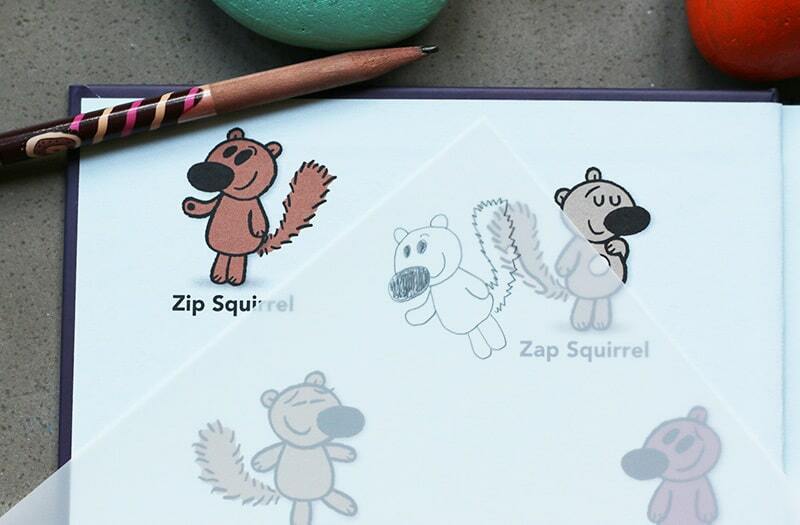 Trace your art with tracing paper. you can resize your art with a copy machine first as you wish. 4. 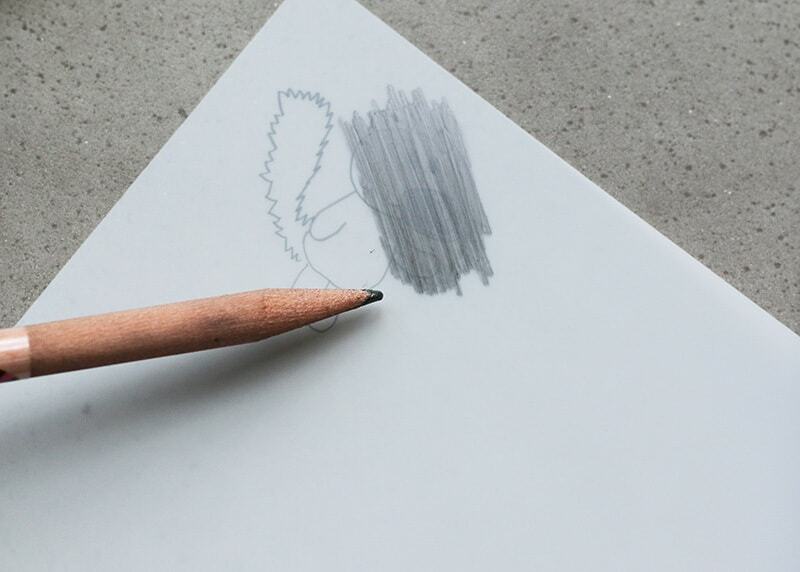 Turn the tracing paper over and shade the back of the drawing with a generous layer of pencil sketching. Really coat it. 5. Lay the art over your rock and retrace all lines. 6. The transfer may be very light. Fill in the missing lines with your pencil. 7. Paint in the color sections of the art and let dry. 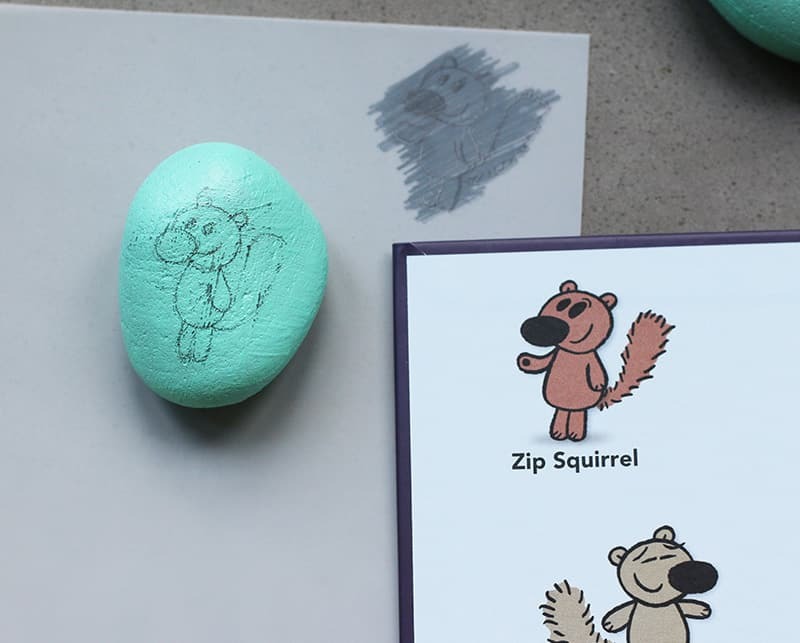 Once dry, use a waterproof, permanent fine marker to add a hard edge to the artwork. Aren’t they so fun? 8. Add the name of your local Facebook rock group to the back so that you know when they are found. We might also add some “A-Corny” jokes to the back for extra fun. 9. 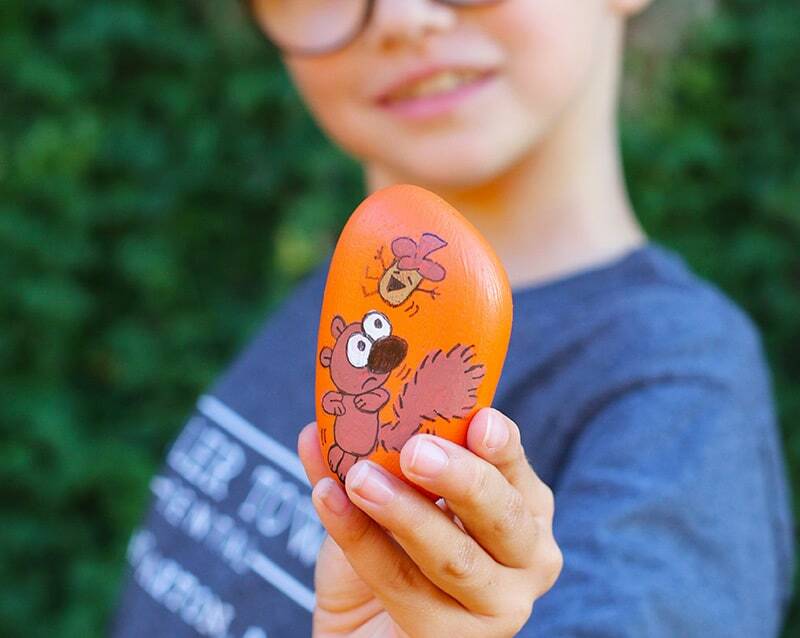 Once you are finished, seal the rocks with waterproof clear acrylic. 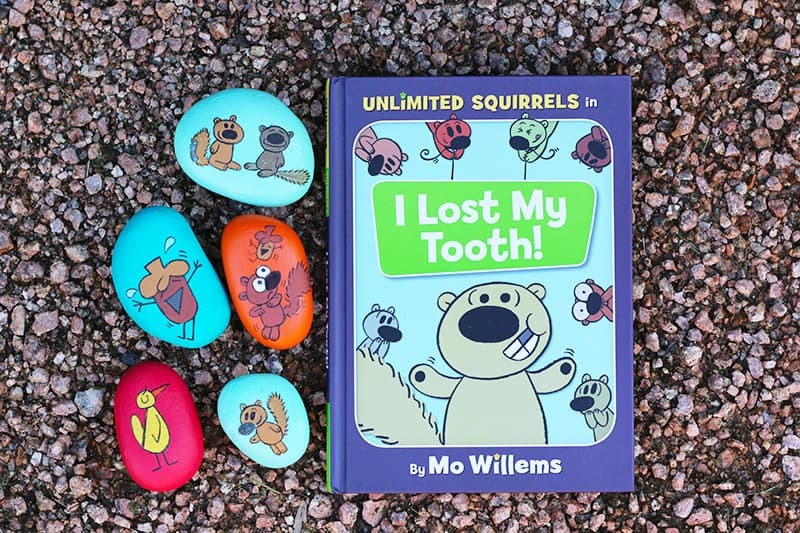 We can’t wait for you to check out Unlimited Squirrels in I Lost My Tooth!, it’s in bookstores now! 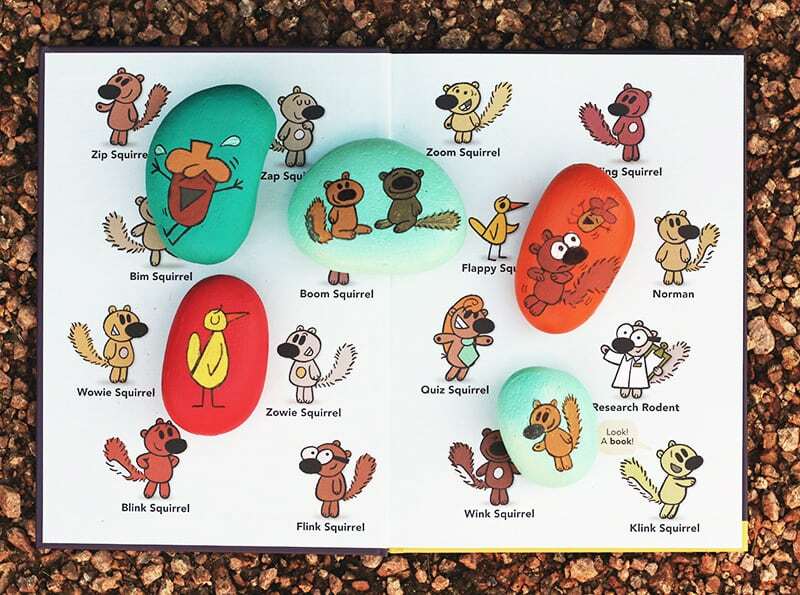 An ensemble cast of Squirrels, acorns, and pop-in guests host a page-turning extravaganza! 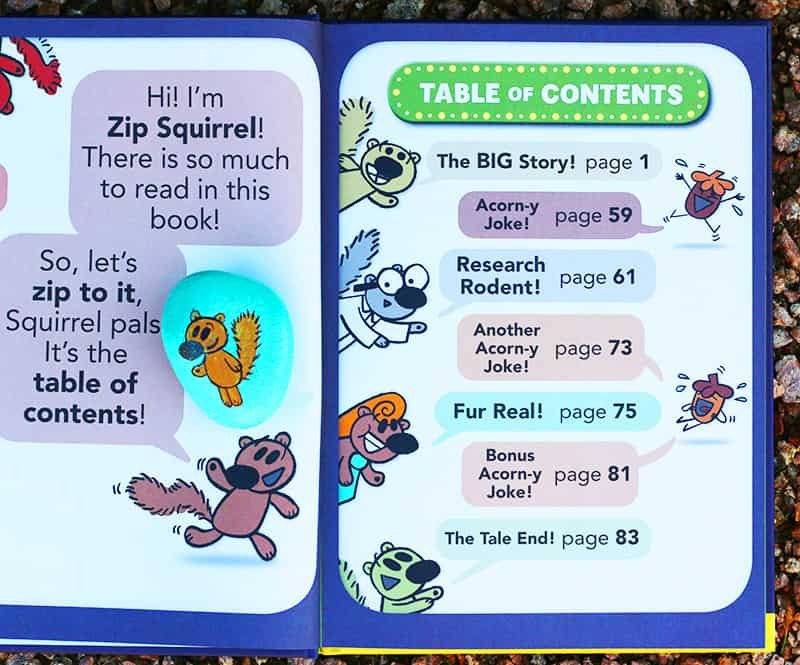 Each book features a funny, furry adventure AND bonus jokes, quirky quizzes, nutty fact formats, and so, so many squirrels! 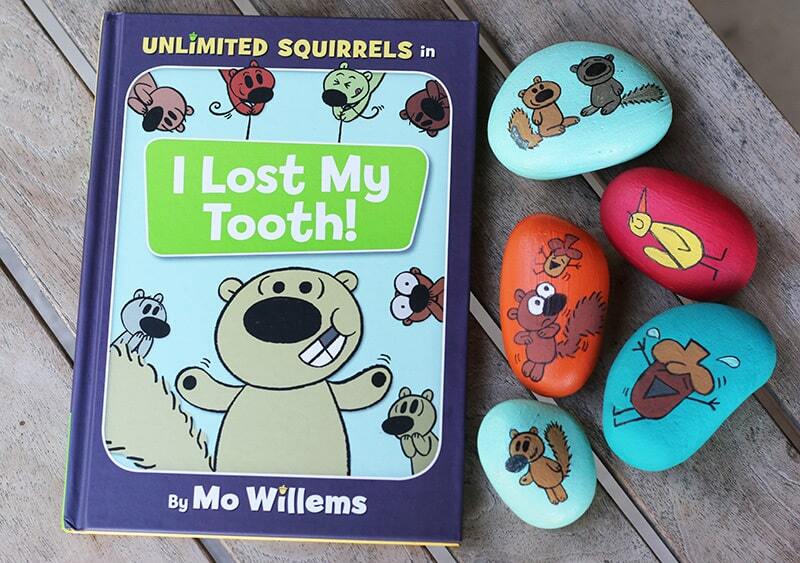 In I Lost My Tooth!, Zoom Squirrel has lost a front tooth! 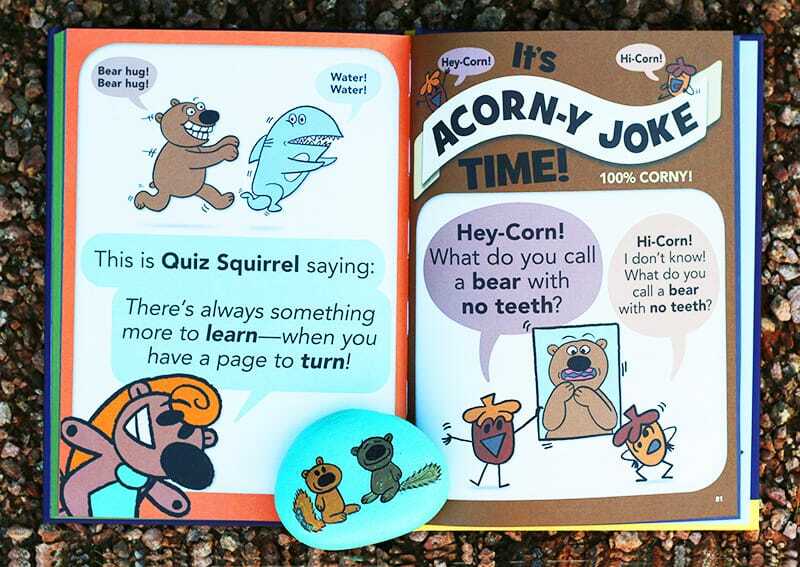 The Squirrels leap into action when they discover the missing tooth is a baby tooth! 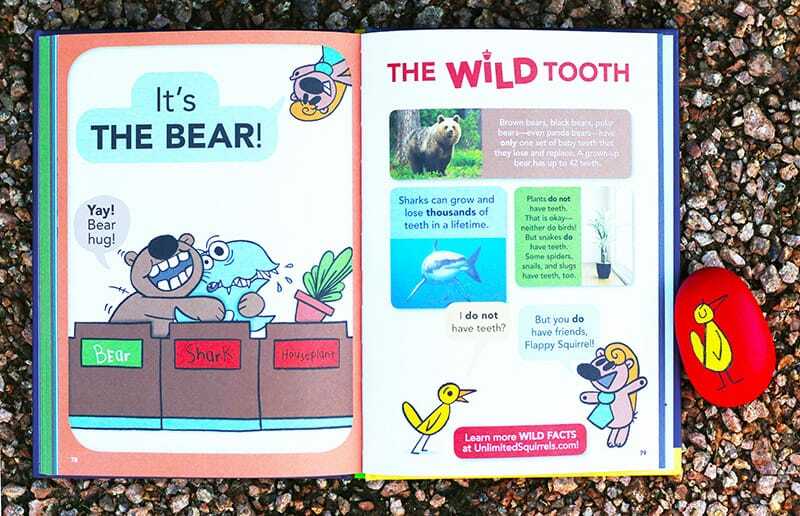 Do you know more about teeth than the Squirrels do? You will by the end of this book! These are so adorable!!! 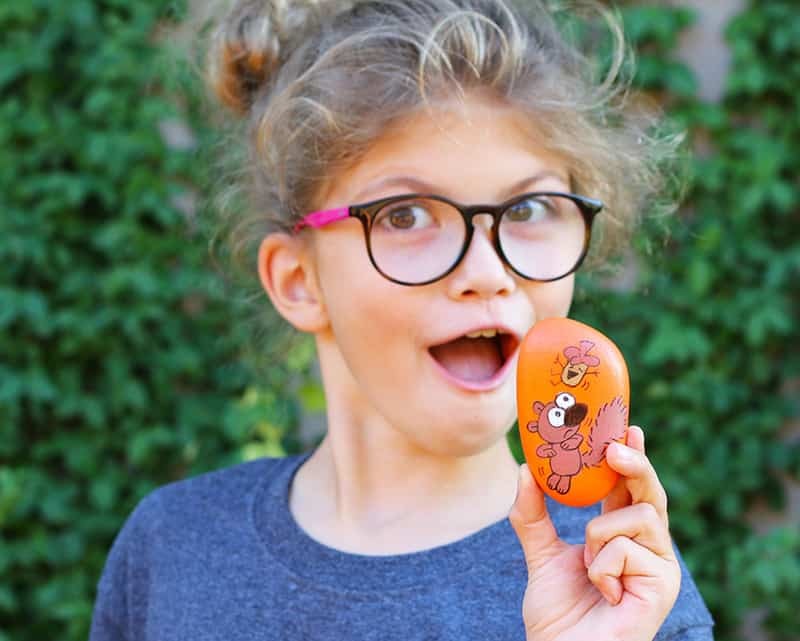 I love Mo Willems can’t wait to read this book. 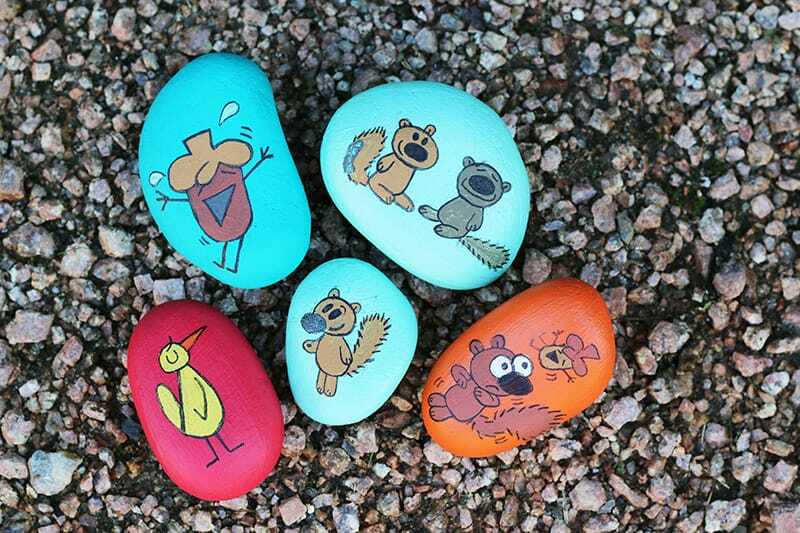 I love these sweet little rocks! The book looks so cute too! the game reaps the profits.